You’ve put a lot of time and energy into saving money for retirement and now it’s time start withdrawing some of that money. Where do you start and how should you do it? You should do the same as you start drawing down the accounts, just as you used a strategy to save and invest for the future. There is no one right or wrong way to make withdrawals but take into consideration the tax implications, capital gains, holding certain investment positions, and anticipated changes to your income gap (the difference between your expenses and your retirement income). The purpose of this order is to maximize continued investment and earnings potential, while minimizing the tax implications of each withdrawal. Should My Expenses Play a Role in My Withdrawal Strategy? Even before you think about which funds to tap first, you should spend time reviewing your expenses. In retirement, your expenses will typically fall into two categories: essential expenses and non-essential expenses. Essential expenses are obvious, like food, healthcare, clothing, and utilities. It’s the non-essential expenses, things like travel, entertainment, and luxury goods that can make or break your plans for a fluid retirement. Most financial professionals will recommend not spending more than 4% of your retirement income on non-essential expenses. Even though you may not be earning income in retirement, you still have to pay taxes on the money that is coming in. 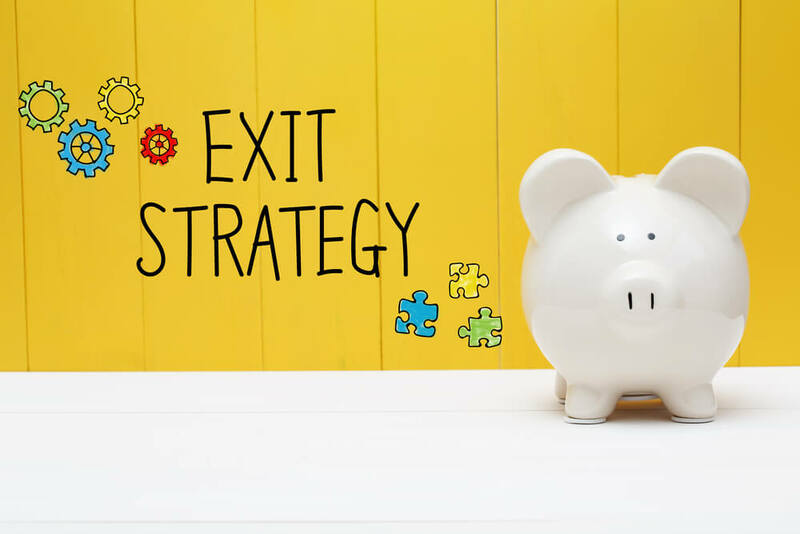 A smart withdrawal strategy will take into consideration your annual investment income and how that amount may impact your tax bracket. Social Security benefits are also taxable up to 85%, and the amount is determined by a formula that includes other sources of income. Strategically managing your investment withdrawals can actually reduce the taxable percentage of your social security benefit. So What Is the Best Withdrawal Strategy? The best investment withdrawal strategy is to talk with a professional. They can provide you with the most up to date regulations and numbers so you can make an informed decision. To create an investment withdrawal strategy that will seek to maximize your retirement income, call Mooney Lyons to set up an appointment. We understand how complicated these decisions can be. Our goal is to work with you to create a plan that makes the most of the retirement planning you have already done.